The Emmy nominated TV producer Anna Scott is truly an international citizen. She was born and bred in the UK and she continues to work for British shows along with producing shows in Australia and the United States. Her path toward being a successful and well-established producer began at Southampton Institute where she earned her 2:1 honors degree in Media and Cultural Studies. From there she went to work for GMTV where she was employed for over fourteen years. While at GMTV (now known as ITV’s Good Morning Britain) Anna produced pre-recorded segments, as well as for studio and outside broadcast. Her hunger drove her to learn all aspects of the TV industry, including script writing, directing and editing. Of course, all that hard work and curiosity paid off for her because it made her what she is today: a full-fledged creative TV producer who knows pretty much everything about TV production. She understands budgets and schedules and how to solve problems quickly. She is a true producer in the tradition of the old-line producers in the Golden Age of Hollywood. Those producers were no-nonsense when it came to getting a motion picture off the ground. The reason they were so successful was because they always did their homework and they figured out solutions to the potential problems that might come up in the next day’s shoot. 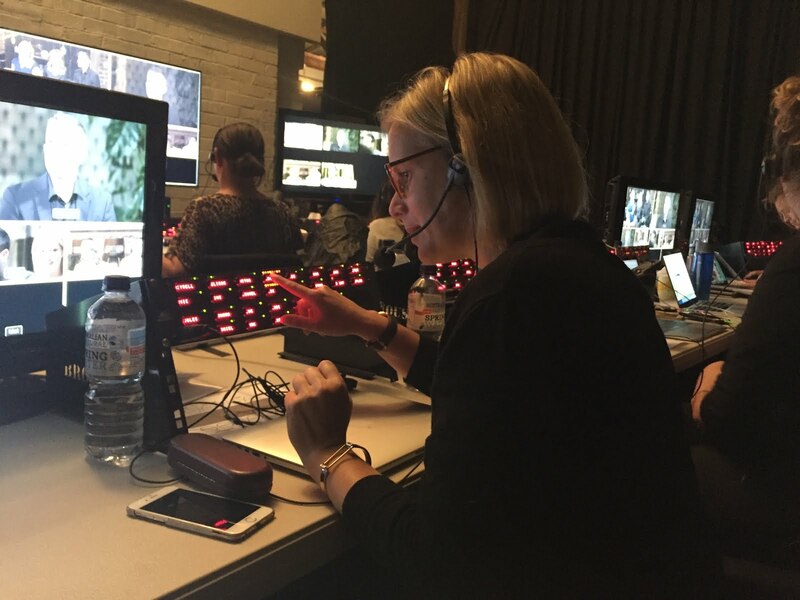 Anna Scott, with her many years of producing behind her does her homework each night and is more than ready for anything when she walks onto that set. The main difference between her and those old grumpy guys at the big studios in the 1930s, 40s and 50s is that Anna is not grumpy and people aren’t scared when she is walking toward them. Plus she doesn’t smoke a cigar! Anna is, on the other hand, accessible and quite pleasant to be around. She is the prime example of what the ideal producer, whether TV or motion picture, should be in the 21st century. She has produced segments for such TV shows as Dr. Phil, America’s Got Talent, E’s Hollywood Medium and tons of other shows in this country, Australia and Great Britain. She is the go-to person on the set who can answer the hard questions about production and why something is being shot this way or that. Her years of production work enable her to understand the power of TV and the importance of communicating to millions of people through the vehicle of television.